Carnegie Mellon University students have released two new, free educational software products intended to help students who are deaf or hard of hearing. 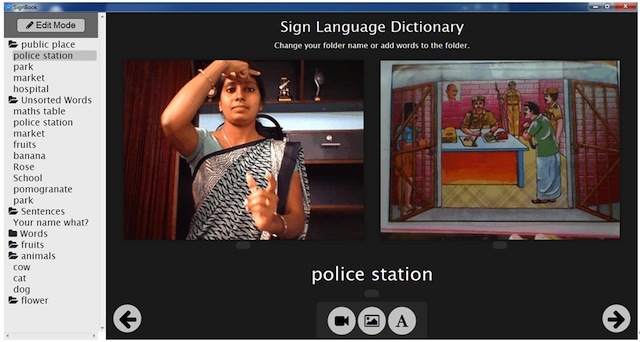 SignBook is an open source program that allows teachers to create custom video dictionaries of local sign language. Speak Up! is a set of games that help children learn how to vocalize sounds. Both sets of programs come out of the university's TechBridgeWorld, which is dedicated to helping people around the world with technology.